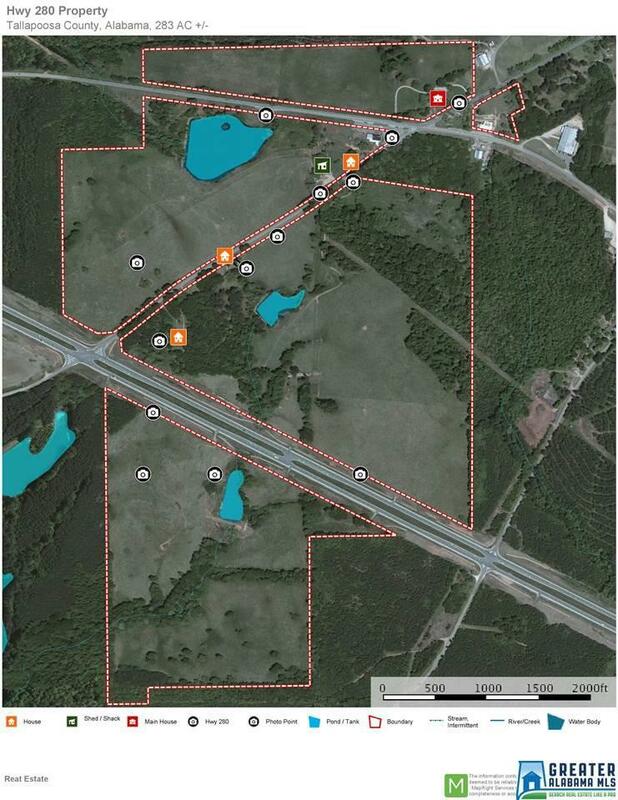 6,000' Hwy 280 Frontage - Camp Hill - Beautiful Home on 283 Acre Farm. This home is high end custom throughout. 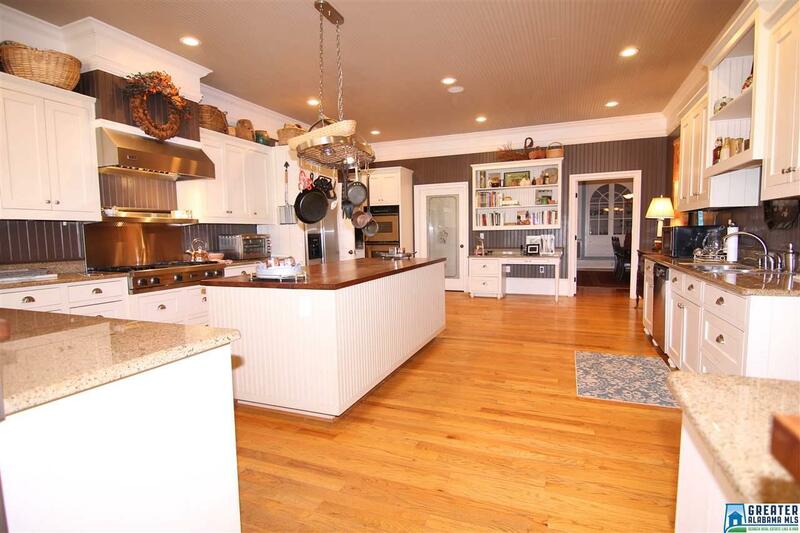 A gorgeous kitchen made for entertaining with a breakfast area and large dining room. A great room with coffered ceilings and fireplace, is large enough for all your family and friends . The master suite can truly be your retreat. The large bedroom with sitting area is located on the first floor. The master bath has separate vanities, garden tub, and custom tile shower. The walk in closet has enough room to keep the husband and wife happy. Other features of the home are a spacious laundry room, work area in the attic, covered front and back porches. 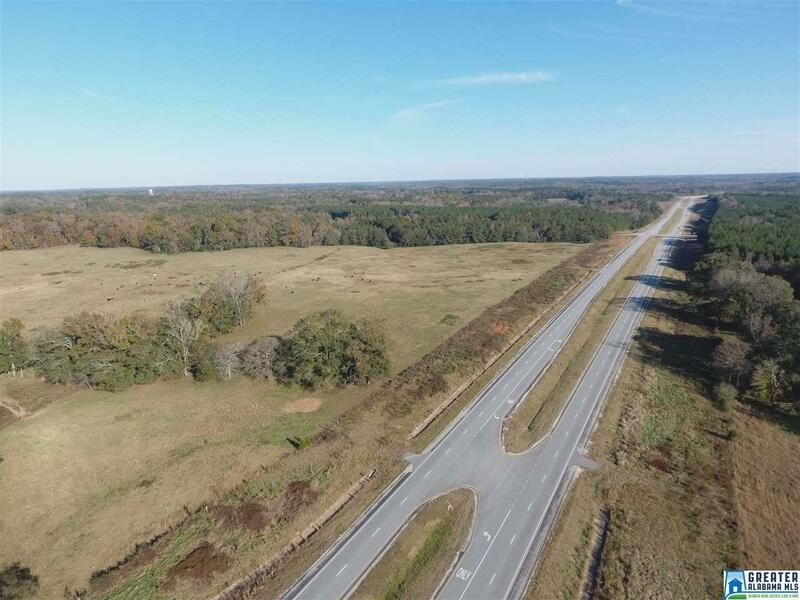 This is a working farm with all fenced pastures, 3 lakes, several other homes, pecan orchard, several great home building sites, the old Panorama(restaurant/gas) and over 1 mile of Hwy 280 road frontage. This is a Must See! 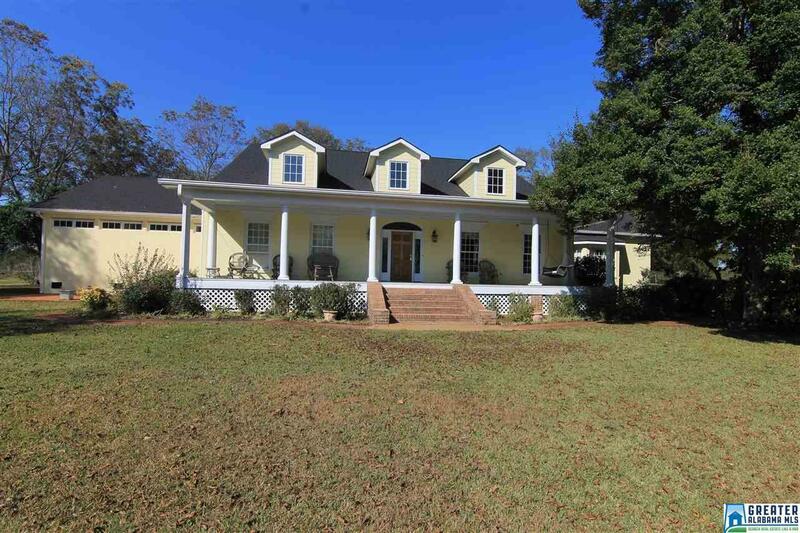 Located on Hwy 280 in Camp Hill, AL, this home is close to Auburn/Opelika, Dadeville, & Alex City.